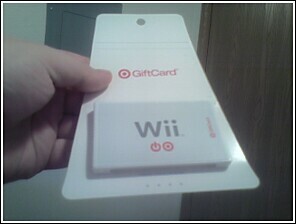 Finally, some good proof of the Target Wii cards! 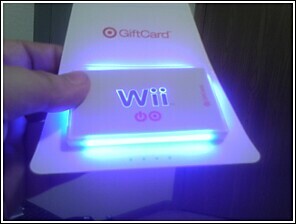 Now these things rock. Huge thanks to BanzaiWolfe for the pics.